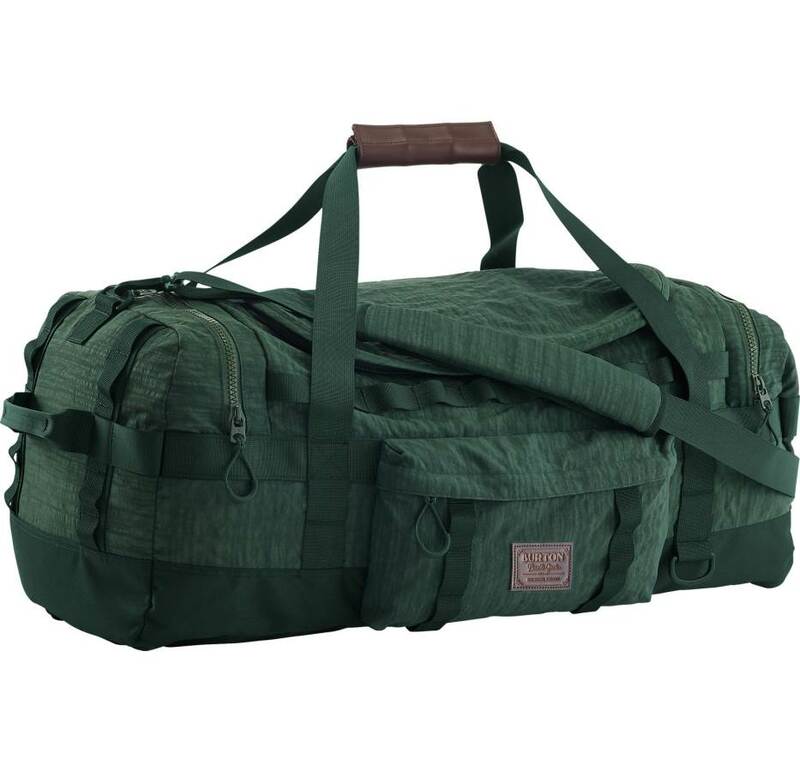 The Burton Performer Duffel 50L is pretty much a smaller version of the 70L and is a nice step up from the Boothaus Bag line in terms of quality and features. 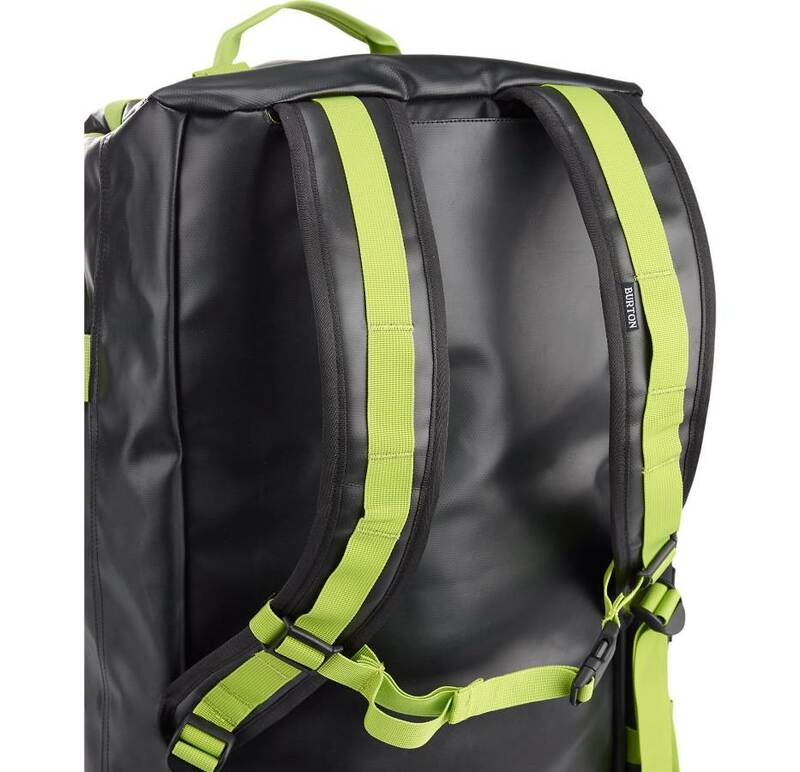 The best par about this bag is it can also double as an adequate back back for short carries. 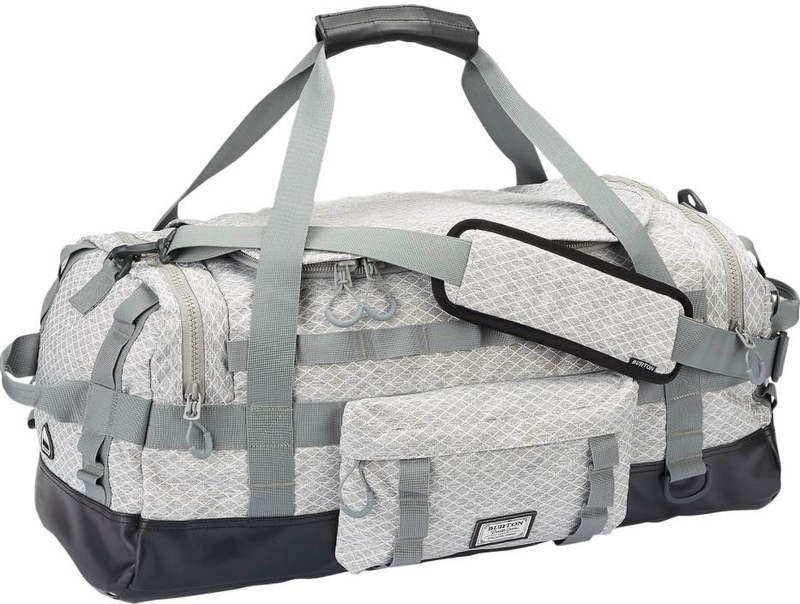 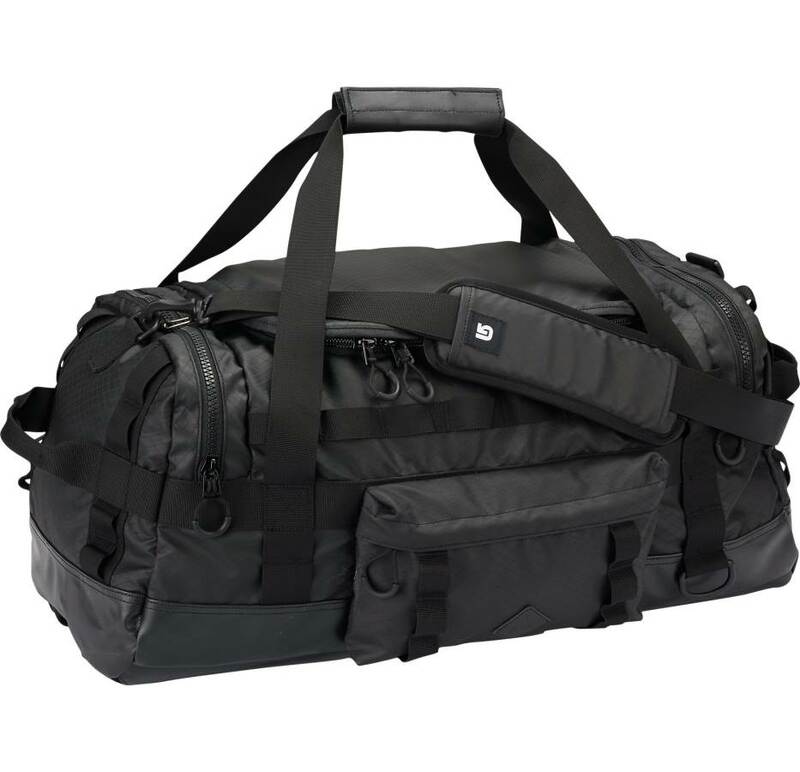 We try to get as many images of the Burton Performer Duffel 50L, but forgive us if they're not all there.